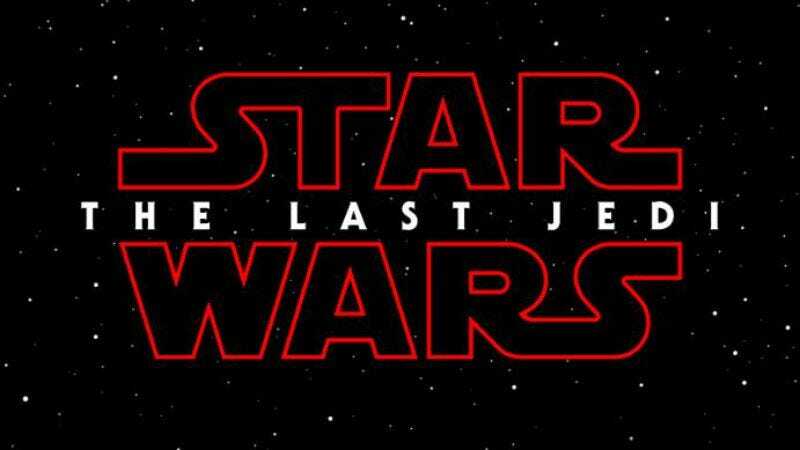 Confirming suspicions that Luke Skywalker wasn’t wearing those gray robes and staring off into the misty horizon for nothing, Lucasfilm has confirmed that the full title of the next chapter in Star Wars’ Skywalker family saga will be Star Wars: Episode VIII—The Last Jedi. The news was announced on Twitter just a few minutes ago, along with the nifty teaser poster seen below. Expect more updates on this story than even the most diehard fan can handle between now and the film’s release date of December 15, 2017.